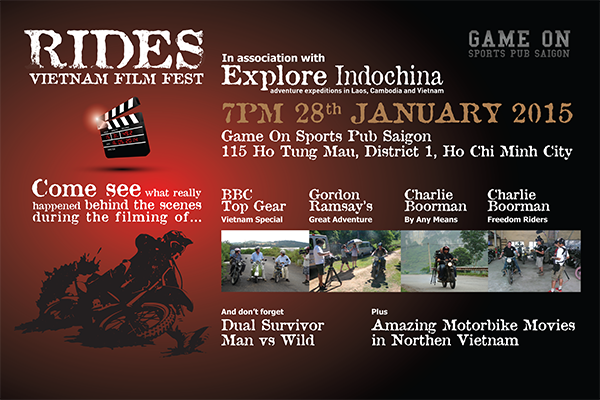 Come and see what really happened behind the scenes when Top Gear, Charley Boorman and others filmed in Vietnam. Digby Greenhalgh will talk about his 20 years of motorcycling in Vietnam, and his involvement in the annual charity ride Rally Indochina. We'll also be launching the Great Minsk Charity Ride for 2015.